The folks over at RealHipHopHead have been killing it with their series of compilations. They’ve put together series of B-sides, rarities and features for the likes of Nas, Blu and more. 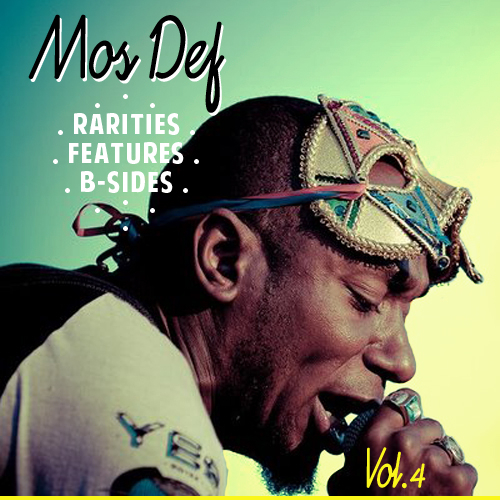 The latest 6-part compilation focus on the work of Mos Def (before he was Yasiin Bey). Click here to download volume 4 and you can check out the rest at realhiphophead.